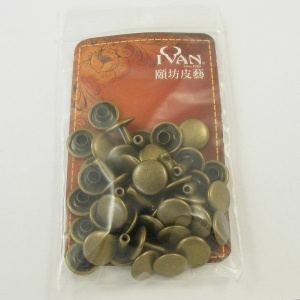 These 9mm rivets are perfect for joining layers of leather up to 7mm thick. 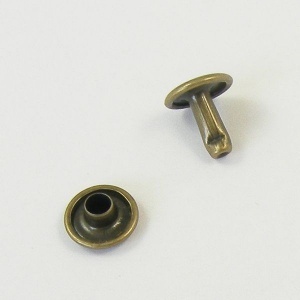 These antiqued brass finish rivets have a 9mm cap size and a 9mm stem length. 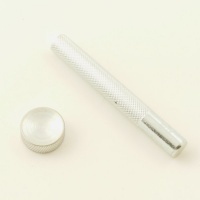 Available in packs of 20, 100, and 200.